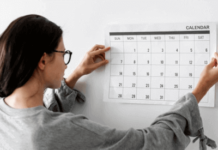 What is a bill of lading? How to use a bill of lading in a letter of credit transaction correctly? The document covering the carriage of goods by sea is called a bill of lading. 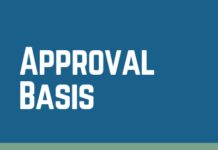 B/L is the most frequently used abbreviation of the bill of lading. Actually, the bill of lading is the generic name of the transport document, which is used in sea shipments. 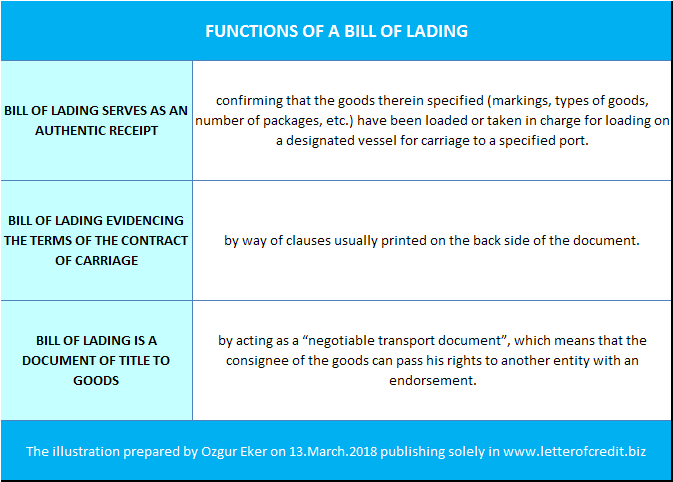 There are several types of bills of lading in circulation such as multimodal bill of lading, charter party bill of lading and non-negotiable bill of lading etc. Each type of bill of lading has unique characteristics. On this page you can find information regarding the bill of lading that is mostly used containerized, port to port shipments. Although most banks define this type of bill of lading as marine bill of lading or ocean bill of lading, we better to use the exact definition from the letter of credit rules and call this transport document simply as bill of lading. 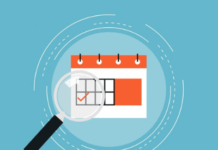 What are the Functions of a Bill of Lading? Important Note: Letter of credit rules, UCP 600, define the bill of lading as a transport document used only port-to-port sea shipments. Which means that you can not use the bill of lading with air or land shipments. Also if transportation take place more than one mode of transport, then letter of credit should call for a multimodal bill of lading or combined bill of lading. 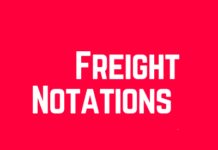 The rules related to the multimodal bill of lading can be found under article 20 of UCP 600.
an on board notation indicating the date on which the goods have been shipped on board. be the sole original bill of lading or, if issued in more than one original, be the full set as indicated on the bill of lading. 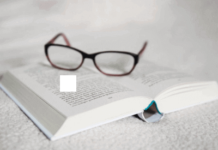 contain terms and conditions of carriage or make reference to another source containing the terms and conditions of carriage (short form or blank back bill of lading). 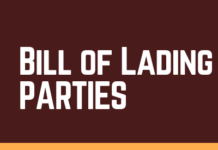 To comply with UCP 600 article 20, a bill of lading must appear to cover a port-to-port shipment but need not be titled “marine bill of lading”, “ocean bill of lading”, “port-to-port bill of lading” or similar. If a credit requires presentation of a bill of lading (“marine”, “ocean” or “port-to-port” or similar) covering sea shipment only, UCP 600 article 20 is applicable. If a credit states “Freight Forwarder’s Bill of Lading is acceptable” or uses a similar phrase, then the bill of lading may be signed by a freight forwarder in the capacity of a freight forwarder, without the need to identify itself as carrier or agent for the named carrier. In this event, it is not necessary to show the name of the carrier. 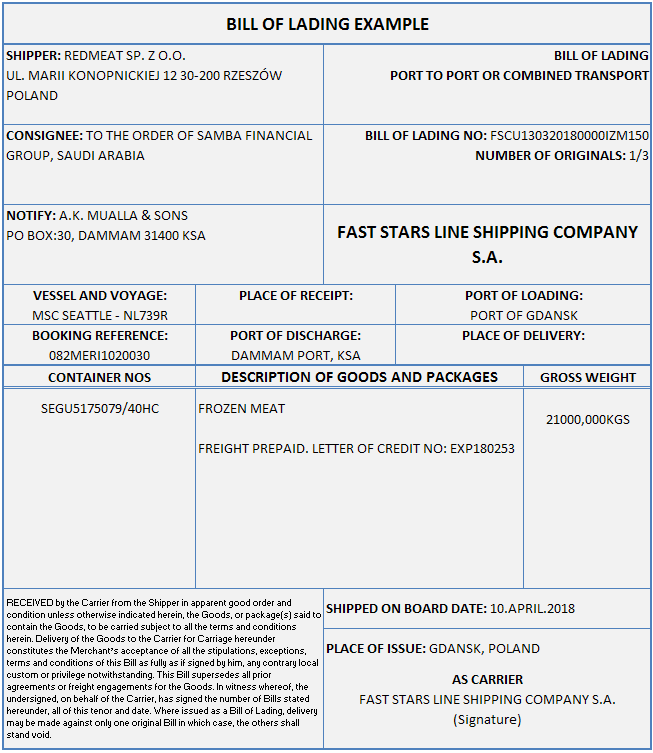 You can find a bill of lading example below, that is evidencing a frozen meat shipment from Poland to Saudi Arabia.